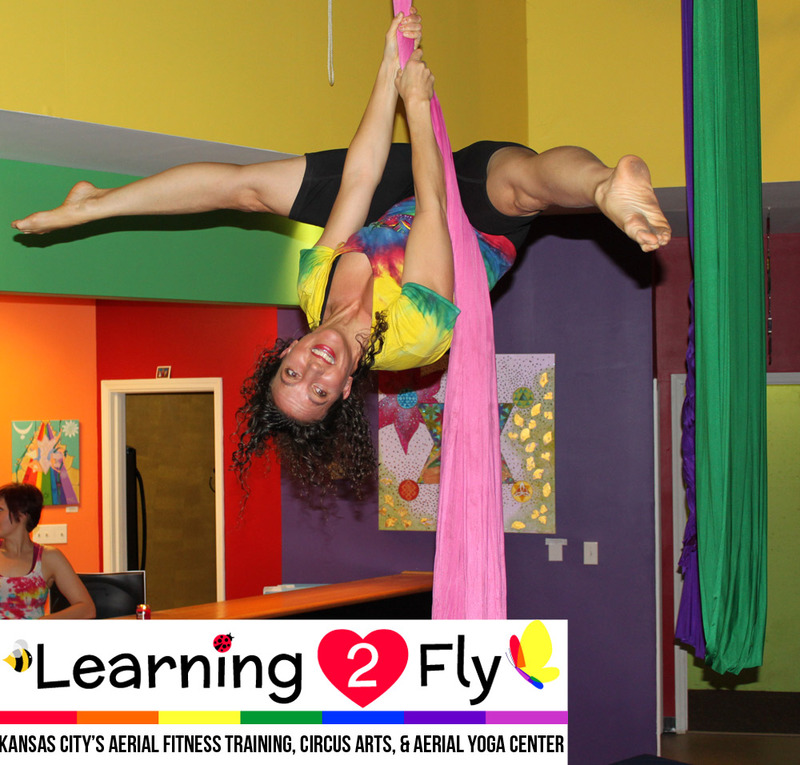 New Intro to Aerial Silks 7 Week Session Starts July 13, 2015! New 7 week “Intro to Aerial Silks” Session starts Monday July 13 at 6pm! Commit to yourself. Give yourself 7 weeks to see wonderful transformations in your body and your mind. Mentally, you’ll develop a “I can do anything” attitude. Build your upper body strength just in time for those summer dresses. Strengthen core, meet new friends, see what you can do.